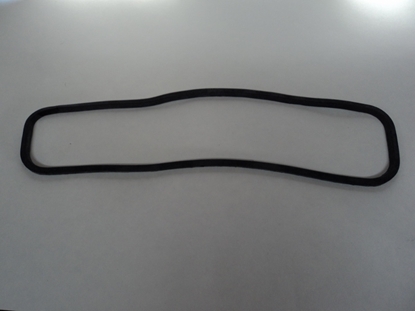 A brand new reproduction pair of Black windlace for 1928-1947 Cars and Trucks comes in 18 feet. 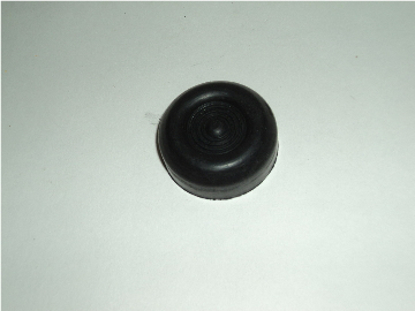 A brand new reproduction cowl vent seal that will seal the cowl vent on Dodge and Plymouth Trucks built between 1936-1938. This seal works on trucks of all sizes. 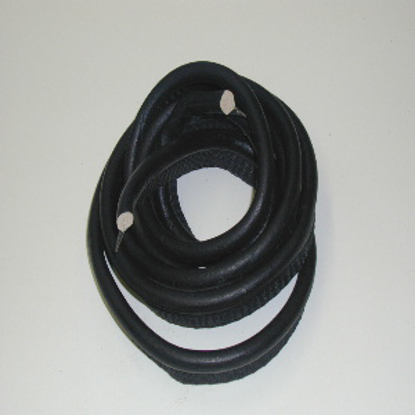 A brand new reproduction cowl vent seal for all Dodge, Plymouth, and Fargo trucks built between 1939 and 1947. This seal also works on flat fender Power Wagon.